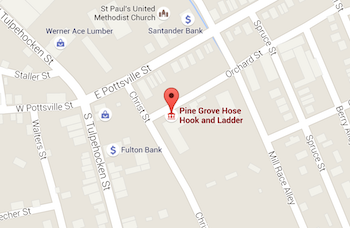 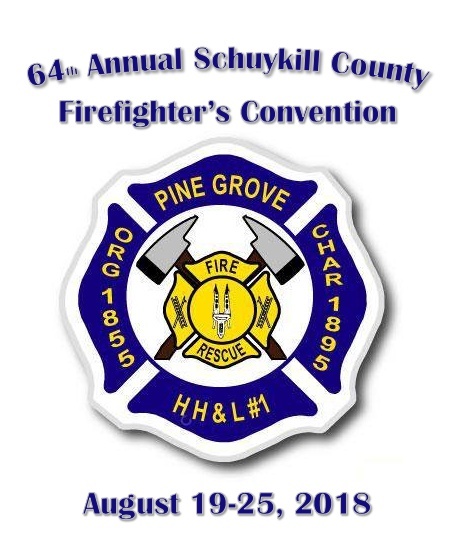 We are proud to host this years 64th Annual Schuylkill County Firefighter’s Convention. Please click on the left of the page to go to the 2018 Convention page for all of your updated information. Delegates Dinner Registration is now online. 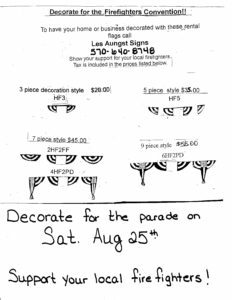 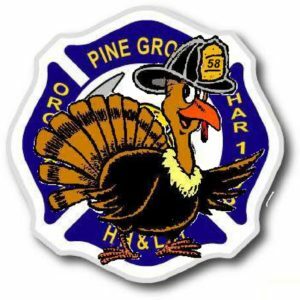 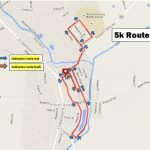 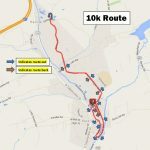 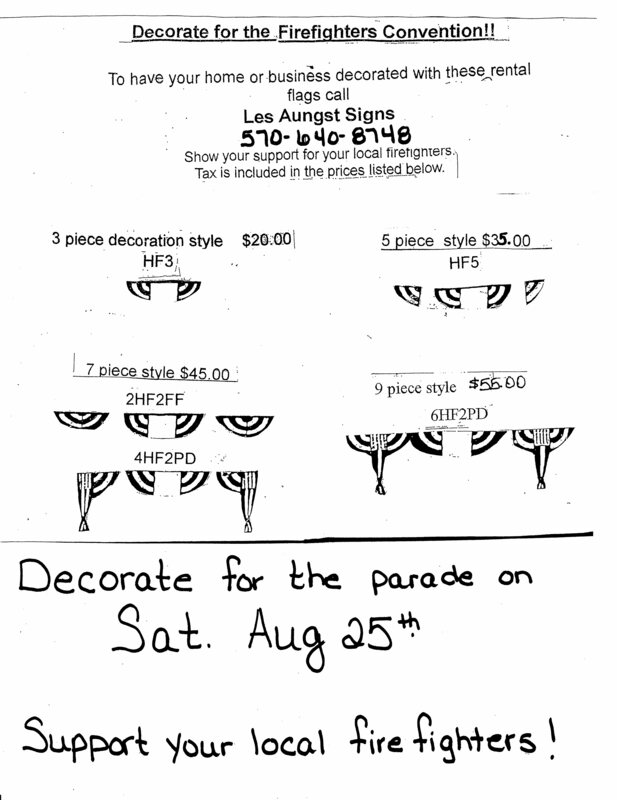 Parade registration is now online. 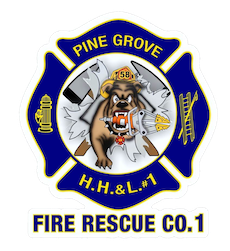 From the Jump Seat to the Front Seat registration is now online.